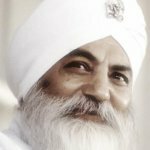 Yogi Bhajan taught that there is a good “medicine”* for the 5th chakra, our seat of communication, creative expression, and speaking our truth. Imbalances in this chakra can manifest as laryngitis, sore throats, “lumps” in the throat, or difficulty expressing oneself in the vocal arts. In the world of Kundalini yoga, where there are so many people engaged in chanting as a means of creativity and spirituality, this chakra is especially important. Yogi Bhajan gave a kind of homeopathic remedy for strengthening the fifth chakra and resolving ENT problems using almonds. 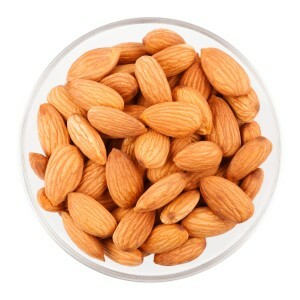 Almonds in India are referred to as a Badam, literally that which removes mucus from the body. Fifth chakra disorders often occur with a build up and run off of mucus in the throat. 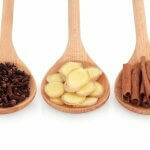 Yogiji taught to take five almonds (no more) and soak them over night. In the morning, one should peel them and grind them into a paste, then place the paste on the tongue and being careful not to swallow. 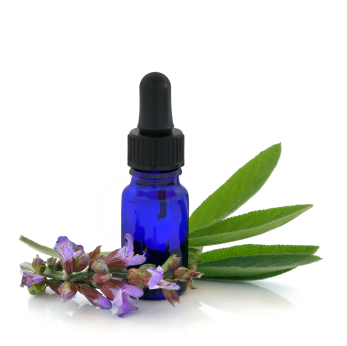 For about 30-45 minutes, keep the paste on the tongue, allowing the saliva to change the ‘potency’ of the almonds and create a type of homeopathic medicine. By pressing the tongue to the roof of the mouth you can check if its ready; if you feel anything grainy, the mix is not yet ready. Once smooth, swallow the almonds. Do this every day for 40 days to make lasting change. For more tips on how to boost your fifth chakra, check out Yogi Bhajan’s book “The Chakras”. * This recipe is from yogic teachings and is no way intended to be medical advice.